Realtor Sedona: What’s Going on in Sedona This Summer? 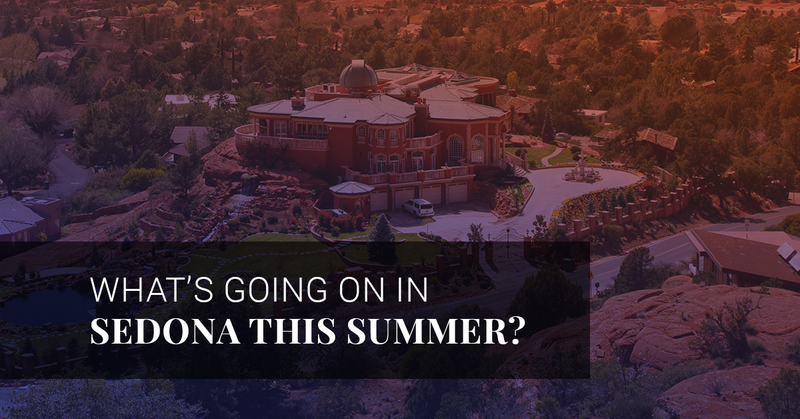 What’s Going on in Sedona This Summer? When you move to a new city or town, it’s hard to feel like an important part of the community. Meeting your neighbors and getting to know local business owners can take time, but being active in your community will make it easier to make the adjustment. When you work with Brian & Cindy Real Estate, you can count us as your friendly neighbors, always willing to help you out whenever you need it. 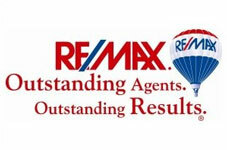 If you’re looking for a reliable realtor in the Sedona, Arizona, area, give us a call. To help ease you into our friendly city, here are some activities and events you can look forward to this summer. Just around the corner, Sedona is celebrating Cinco de Mayo on May 6th, from 11am-5pm at the Tlaquepaque Arts & Crafts Village. The festivities will include Mariachi musicians, Folklórico dancers, a variety of traditional Mexican foods, and local chili. 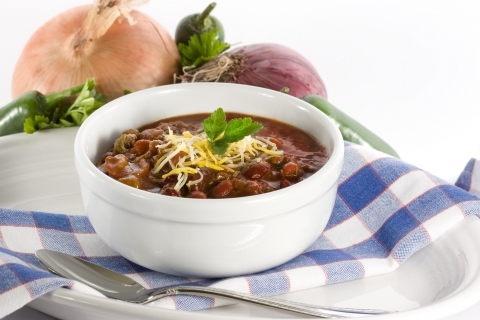 Also taking place this day is the Sedona Chili Cook-Off. What better what to become a part of the community than to take place in a friendly competition? 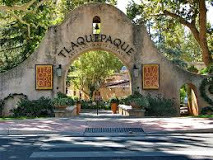 Tlaquepaque Arts & Crafts Village is also a wonderful place to check out when you want to shop in a center that is designed with the stylings of a traditional Mexican village. Find glassware, cobblestone streets, and restaurants. This film festival takes place from May 31st-June 4th. Get to know films that will empower the viewer to live better lives, being more engaged with themselves and those around them. The films will feature human journeys that enable each other to love ourselves and one another. This film festival is the perfect opportunity to gather with neighbors and discuss internal, national, and worldly issues. This soulful event takes place every Thursday at 6:30pm at The Tree House. Combining the healing vibrations of sound and empowering your physical body, come to this event to experience a local master in the didgeridoo, native flutes, gongs, chimes, and rattles. 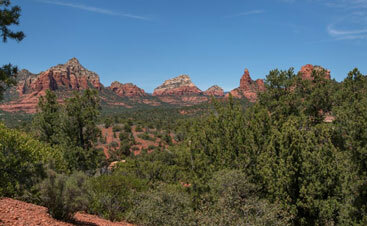 Sedona is passionate about bringing the arts, music, and the soul together. Come to this event to feel closer to those around you. Renee and Time Clayborn make up the band, Diversity, and are proud to present their music to the community. Sharing a variety of music, you can enjoy oldies, pop, Motown, jazz, and rhythm and blues with a cold beer. Join your neighbors for Wednesday night wine specials or local Arizona beer selections. Sit back, relax, and start up a conversation with someone at the bar, you are sure to have a great night. If you can’t make it on Wednesday nights to PJ’s Village Pub, come to Olde Sedona Bar & Grill for Friday Night Karaoke, from 9pm-12am. This event also features the band Diversity, great food, and great beer. Bring the whole family or hire a babysitter for a date-night, get out of the house and enjoy listening to your talented neighbors. 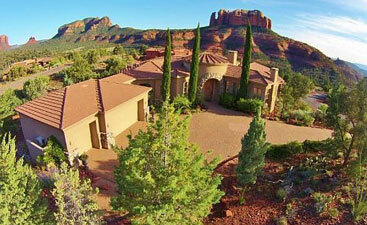 If you’re looking to buy a house in Sedona, we can’t wait to see you around town or at one of our annual events. 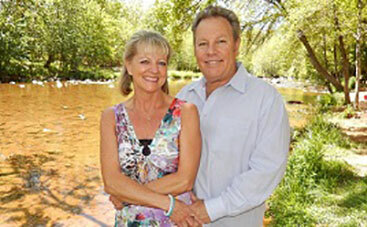 Find a house you love with the help and expertise of Brian & Cindy Real Estate. Not your average real estate agents, you might even see these realtors at PJ’s.